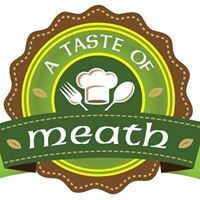 Taste of Meath is an artisan food event showcasing the best of locally produced foods from the Boyne Valley and county Meath region. Organised by the Meath Artisan Producers in conjunction with the OPW, this event will take place in Oldbrige Estate and will feature cookery demonstrations from some of the county's best chefs. On Saturday, events will include food stalls, cookery demonstrations, flower stalls, floral talks, floral art, storytelling, children's garden games, curiosity cart and a children's garden workshop. 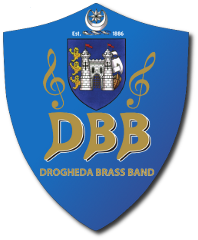 Sunday will see visitors enjoy food stalls, cookery demonstrations, a fun dog show, dog agility and obedience, Boyne fencing, puppet theatre, Martin the Magician, a petting farm, 15th century knights and archers, and much more! This event is free of charge and is open from 12pm to 5pm on both days.